It's Time to Celebrate! 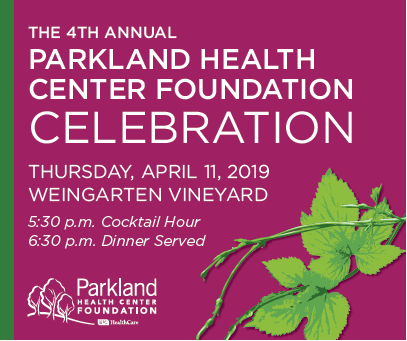 Please join us for a celebration at Weingarten Vineyard. Doors will open and cocktails available at 5:30 p.m. with dinner served at 6:30 p.m.
Be sure to include a phone number for contact. Or for more information, call 573-747-7699.